Duerheimer want to quit VW's top management, a report said. 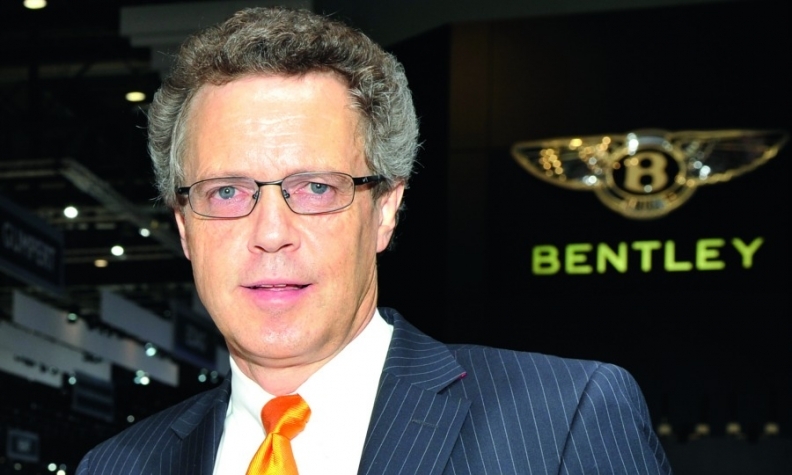 BERLIN -- Bentley CEO Wolfgang Duerheimer will be replaced by Adrian Hallmark, currently head of strategy at UK rival Jaguar Land Rover, Germany's Manager Magazin reported. The departure of Duerheimer, a former top manager at Audi and Porsche, Volkswagen Group's premium car divisions, is one of a number of management changes at the British brand, according to the magazine. Officials at VW's Wolfsburg headquarters and Bentley declined to comment. Duerheimer, who was also CEO of Bugatti, part of the VW stable, had expressed a desire to quit his posts to VW's top management, the monthly publication said.